Christian Ramsey of uAvionix shares thoughts on the use of low-power ADS-B to improve safety and protect the integrity of the National Airspace System. uAvionix in California focuses on equipping aircraft, offering transponders and sensors for integration into UAS and for manned aircraft. 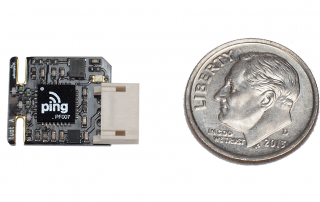 Their latest ADS-B offering is a small, lightweight, low-power transponder for unmanned aircraft. uAvionix recently achieved U.S. Federal Communications Commission (FCC) approval for this unit. 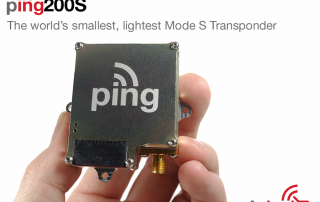 The ping200S is designed to meet the requirements of TSO-C199 as a Class A Traffic Awareness Beacon System (TABS). 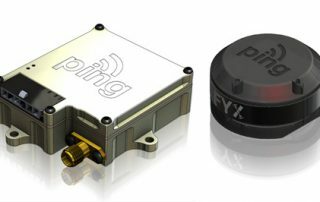 uAvionix Corporation, a leading UAS avionics provider, announced the Ping200S Mode S Transponder with Automatic Dependent Surveillance-Broadcast (ADS-B) has received FCC approval. 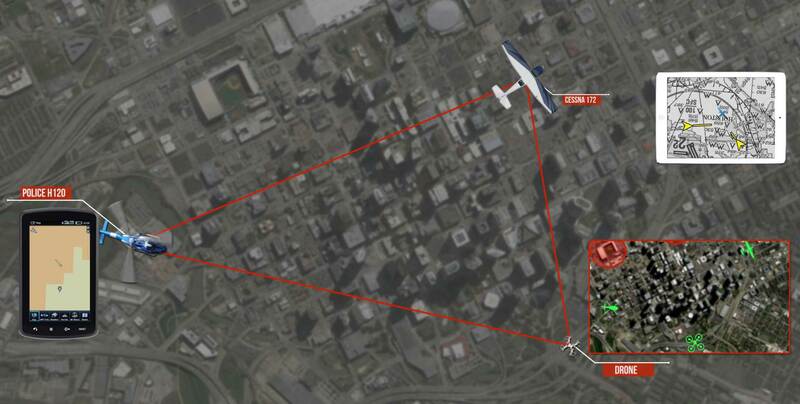 MITRE use of low power ADS-B on drones.